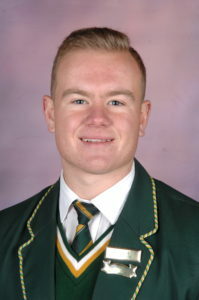 Three players were selected for the Lions Rugby Union President XV and will participate in the Easter Festival during Easter weekend. 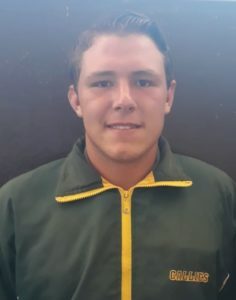 The stars are the u/19 players Pedrie Coetzee and Wian van der Westhuizen who will play at St. Johns College in Johannesburg. 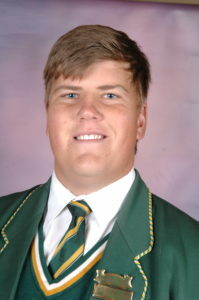 And u/16 player Jeffrey Barnard is playing in the tournament taking place at Jeppe High.